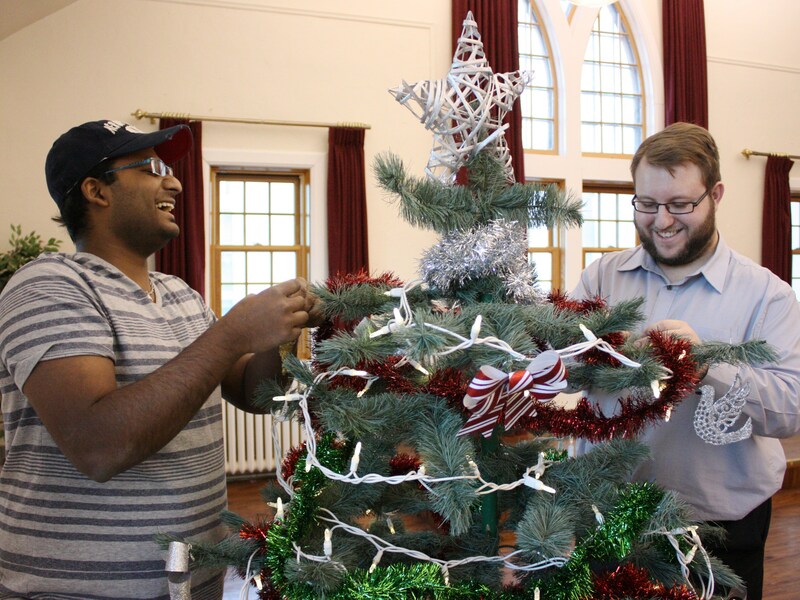 BRANDON, MB – Students at Brandon University (BU) are making Christmas a special time for classmates unable to return home for the holidays, with the 3rd annual Campus Christmas. Originally conceived for BU’s growing population of international students, Campus Christmas immediately became a campus-wide gathering with food and events for all students and University staff. More than 3,000 students enroll at Brandon University each year, from more than 30 different nations including China, Egypt, Finland, Nigeria, Pakistan and Russia. For some, Campus Christmas will be their first experience with a celebration not observed in many parts of the world. 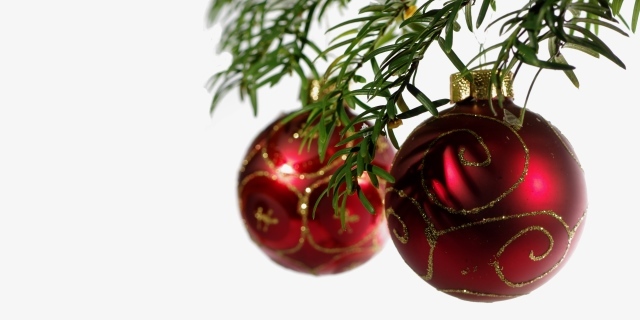 Campus Christmas will be held the evening of December 22.